We have always wondered, when is the “right” time to take our children to the nation’s capitol? When will they take away the most from the experience? Will they be able to enjoy all of the museums and understand the history or will it just be a wasted effort? One of the most attractive things about this city is that many sights are free, so if you kid throws a major tantrum or complains of boredom, you won’t feel guilty leaving and returning later (or saving it for another time). 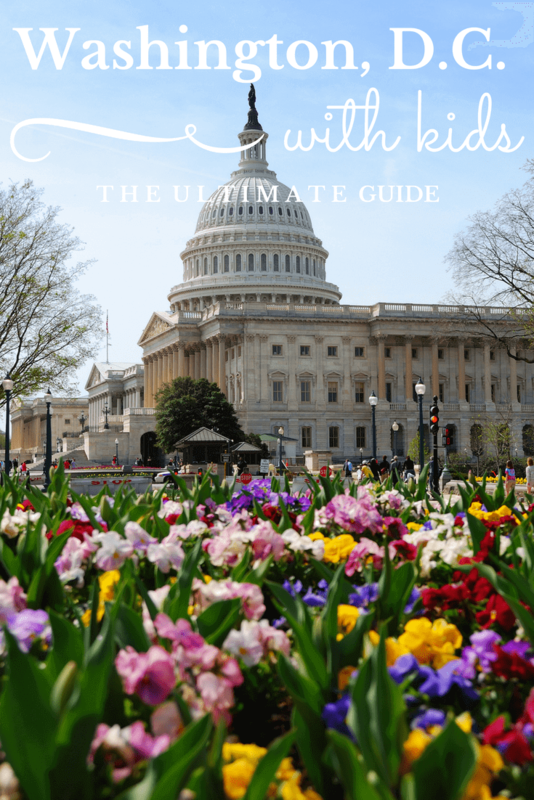 Here are some of our favorite things to see and do in Washington, D.C. with kids. Washington, D.C. is fairly simple to navigate due to the numerous monuments throughout the city. It is helpful to use them as navigation points if you are ever lost. Most of the Smithsonian museums and major monuments are centrally located along “The Mall” which heads west away from the Capitol Building. It’s easy to walk between the sights, take a tour bus, ride a boat, use the metro, or even borrow a bike. However you get there is up to you, but know that getting there is half the fun. Just be sure to bring your comfortable walking shoes. *This post contains affiliate links. The thoughts and opinions within are 100% my own. Before sight seeing in any major city it’s helpful to get a layout of the land. 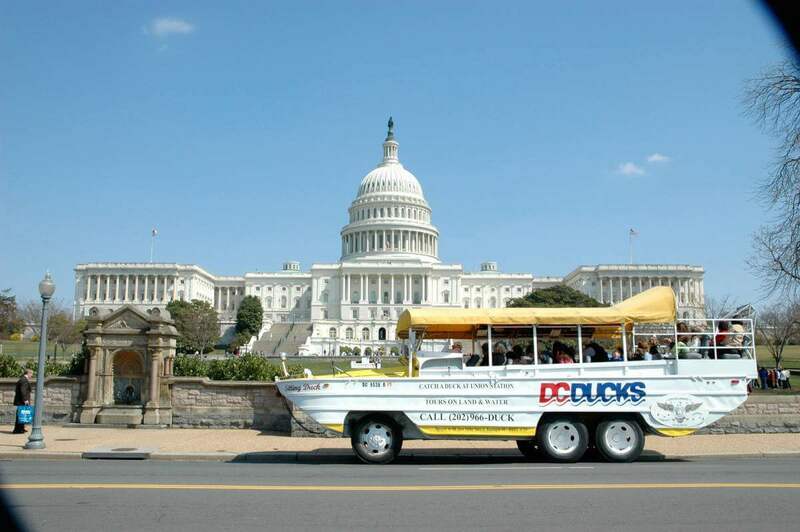 A Duck Tour of the city is a great introduction to Washington D.C.’s attractions and a fun way for the family to see the sights. A Duck Tour takes place in a DUKW World War II amphibious vehicle. The tour begins on land before splashing into the Potomac River to take in all the sights. The tour guides provide an overview of the city and its history with a comedic twist. Purchase tickets online and avoid waiting in line. From the minute we walked in, there were “oohs” and “aahs” from everyone (adults included). Numerous planes hang from the ceiling, spacecraft are within easy reach, jets are right there. It was like the kids had died and gone to air and space heaven. 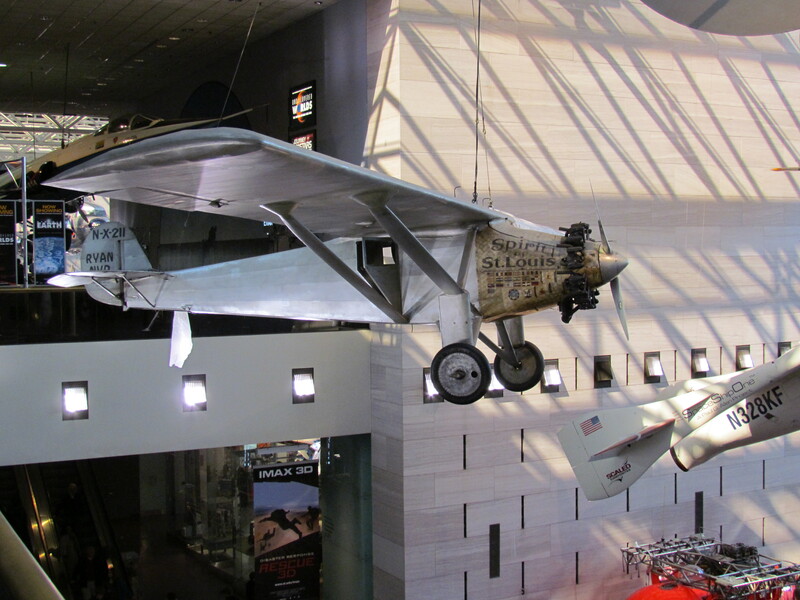 The museum has the Wright Brothers’ plane, Charles Lindbergh’s Spirit of St. Louis, an Apollo lunar module, and many more artifacts that were key in the development of air and space technology. The museum does a wonderful job of explaining the who, why, and how of America’s air and space history. There are demonstrations throughout the museum, as well an IMAX theater and planetarium. Afterwards, the kids enjoyed the astronaut ice cream in a bag in the museum gift shop. Look up, you won’t want to miss a thing! Another free Smithsonian museum, this museum contains everything from Dorothy’s red slippers to the Star Spangled Banner. There are rooms dedicated to ball gowns of the first ladies, different forms of transportation, and odds and ends of American history. 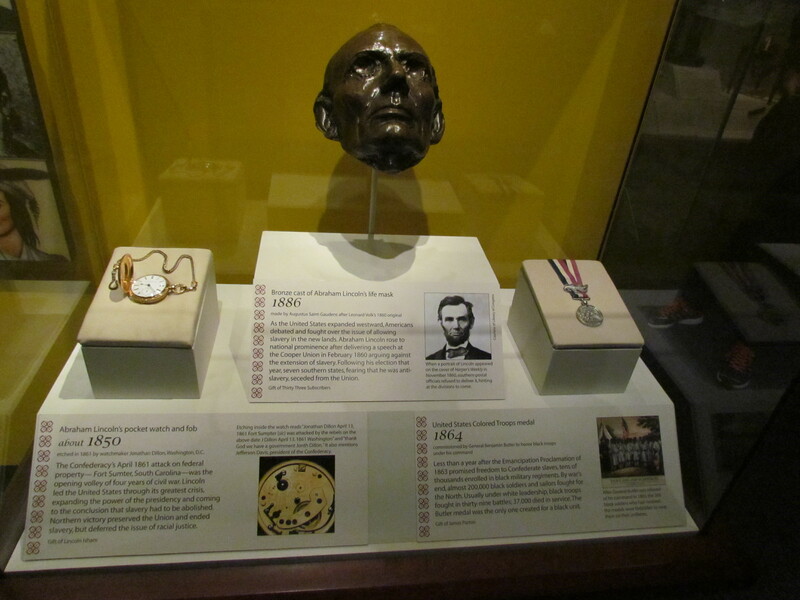 The museum is fairly simple to navigate and provides a fun history lesson for everyone. It’s easy to spend half a day here and still have plenty of time to visit another attraction. If spies and the history of espionage sound exciting, this is the perfect museum. The museum is not free, so if your children are little or can’t read, save yourself the money. The museum is very interactive and our kids loved adopting a false identity and pretending to be spies. The gadgets were intriguing and the details of each one were fascinating. We spent three hours here and the kids still asked to return the following day. To see inside the White House it is necessary to make a tour request through a local member of Congress. Requests can be made up to six months in advance and tours are given on a first come, first served basis. 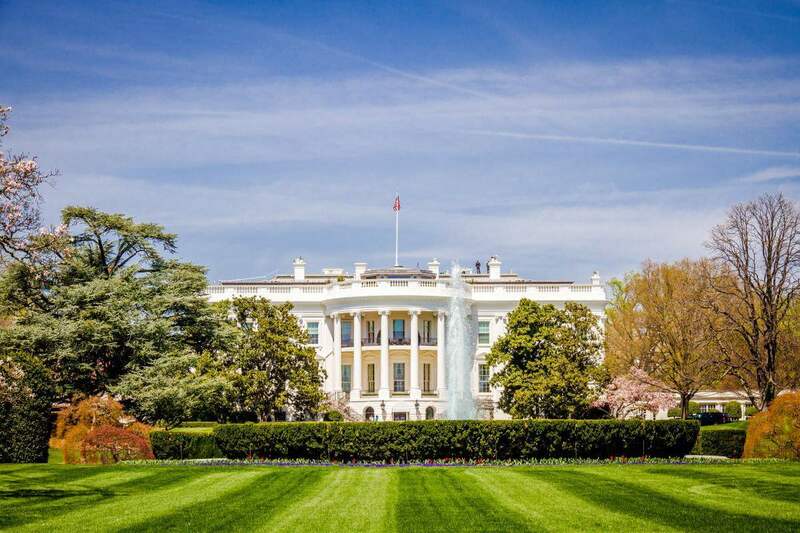 During the spring or fall, check out the White House garden tours. They don’t include a visit inside the house, but the garden is simply beautiful. This is another tour that requires some planning, but is well worth the effort for a tour of the Capitol. Admission to the building is free, but pre-book your tour online for admission. Be sure to allow for extra time for security. The history of the building is fascinating and the tour guides are excellent. To visit the galleries of the House or Senate it is necessary to secure a gallery pass from a Representative or Senator ahead of time. Who knows, you may even get lucky and see a famous member of Congress strolling past your tour group! 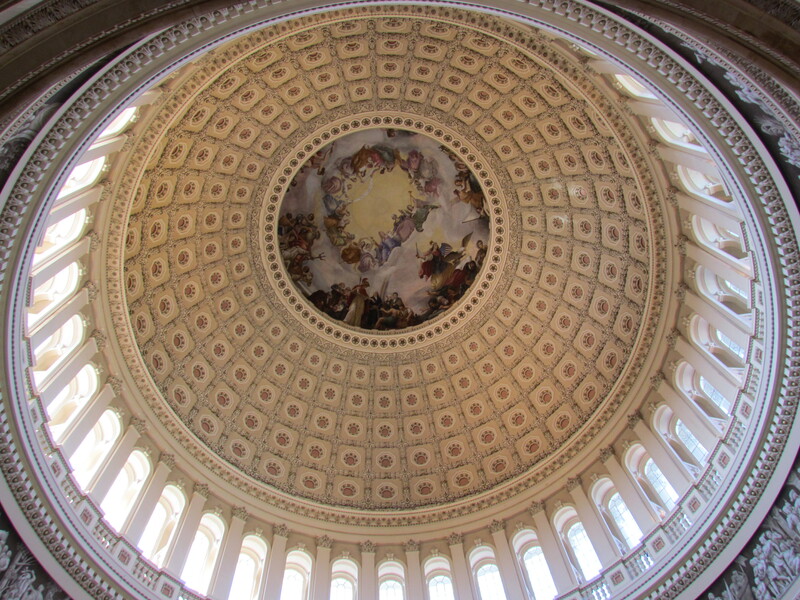 The Capitol Building is beautiful inside too! If the Hope Diamond, a giant African elephant, mummies and dinosaurs don’t interest your kids, this isn’t the museum for you. In addition to these fabulous exhibits, this free museum also has a butterfly pavilion (there is a fee for this), an insect zoo, and a hands on discovery room for kids. Once again, Smithsonian puts together a museum that entertains adults and children alike! Washington, D.C. is stunning at night. There are a so many different ways to see the monuments during the day, but nothing beats seeing their majestical beauty in the moonlight. We enjoyed seeing the sights on the water, but you can see them by bus as well. 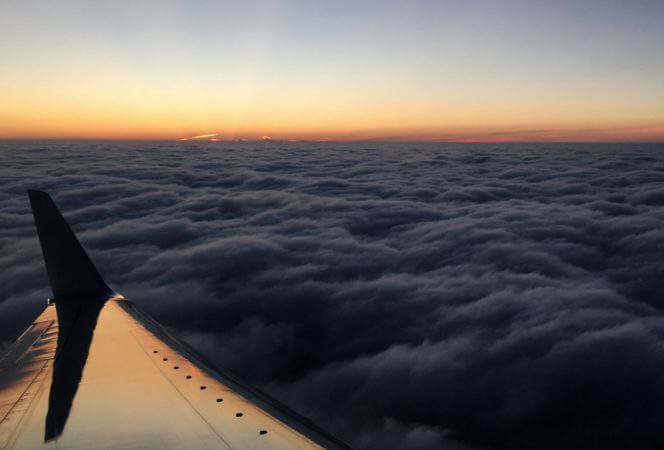 Several different companies offer tours, so find one you like and hit the town at dusk. Spectacular! The Washington Monument is closed until spring 2019. The National Park Service is updating the elevator to increase long term reliability. An alternative view of the city is from the Old Post Office Clock Tower, which offers visitors sweeping views of the city from its 315 foot high clock tower. There is so much history in this one building, it is almost difficult to believe. The Bill of Rights, Declaration of Independence, and The Constitution are all on display in this museum making it a popular tourist destination. Admission is free, but lines always seem long. Save time by booking ahead online and skip the line. Inside the museum, there are many other exhibits, and a couple of hours should be plenty of time with kids. No photography or video is allowed and be sure to check out the gift shop, they have some really unique souvenirs! *To save money when visiting the attractions, consider investing in a Go City Card, which offers discounts on multiple attractions. Be sure you get the right one for your visit by reading about our Chicago experience and how to make it worth the money. This historical restaurant located near the White House has a great vibe, is centrally located, with fantastic food and service. Lots of televisions for watching games (and entertaining the kids) and cheering on the local teams. The kids enjoyed burgers and mac and cheese while we enjoyed pasta and crab cakes. Lots of menu choices and they are open for breakfast, lunch, and dinner. This is a great authentic Mexican food spot not far from the National Archives. Think Mexican tapas and tacos, so order some to share with the kids. Mom and dad would enjoy the margaritas and local beer after a long day of exploring the city. Quite possibly one of my favorite restaurants, this place prides itself on serving food fresh from the farm. Their menu clearly states their dishes that are vegetarian friendly, vegan, or contain nuts and all of their dishes are kid friendly. We went for breakfast and the chicken and waffles were to die for, as was the stuffed french toast, and wait for it…the beignets. Those were definitely worth the wait. I kind of wish I was there right now, yum. This restaurant was recommended by one of my friends from D.C. Located in the Adams/Morgan area, this restaurant is a bit more convenient for those staying near the Dupont Circle area. The restaurant has indoor and outdoor seating which is wonderful on a day with good weather. The menu is a unique mix of Tex-Mex and South American cuisine. Everything was reasonably priced, service was decent, and the food was better than expected. If you have never had maduros (sweet plantains) try them as an appetizer. The frozen margaritas were definitely worth the calories. The place is loud and crowded, but when you have kids, that’s what you want. We loved the location of the Hilton Garden Inn Downtown. 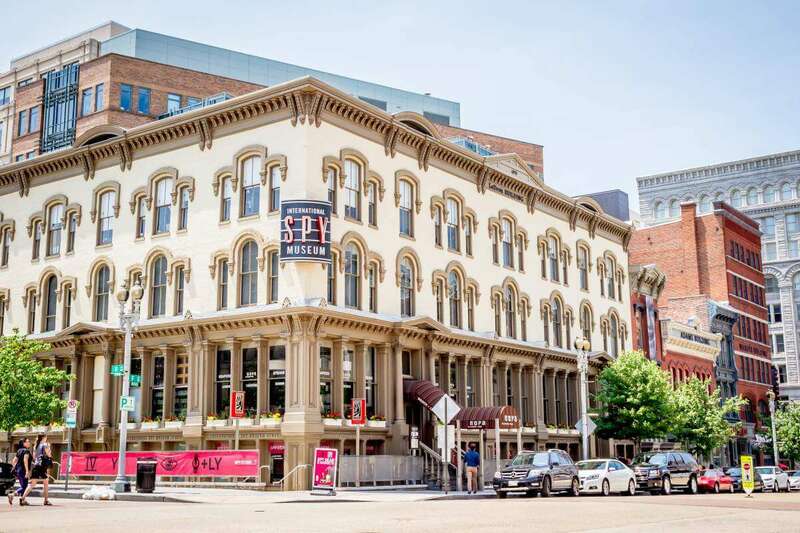 The hotel is located within walking distance of the mall, the White House, Chinatown, restaurants, and most of the attractions we wanted to visit. The staff went above and beyond, the breakfast was delicious, and the rooms were clean and spacious. We are Embassy Suites fans because of the space their rooms afford a family of five. This hotel is located right in the heart of restaurants and shopping. Chinatown is at your doorstep, the Capitol is not far away, and it is ten to fifteen minutes walking from the mall. Free breakfast is always a plus, the staff was very helpful, and the rooms are very comfortable. There is a nice gym and a great pool for the kids. 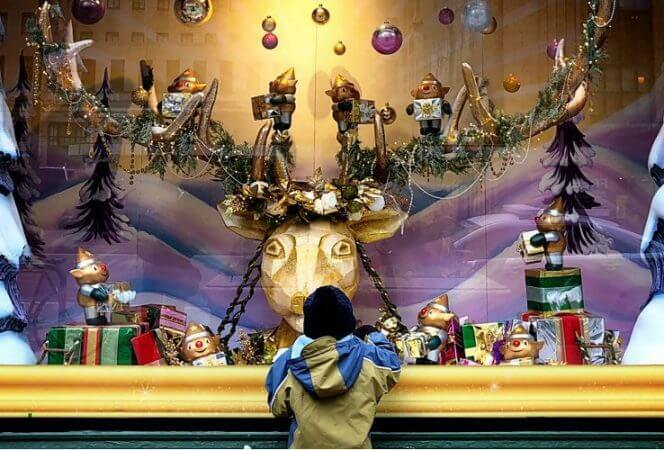 It is easy to be overwhelmed when planning a visit to Washington, D.C. with kids. This list of attractions is only the tip of the iceberg, and there are many more we have yet to discover. 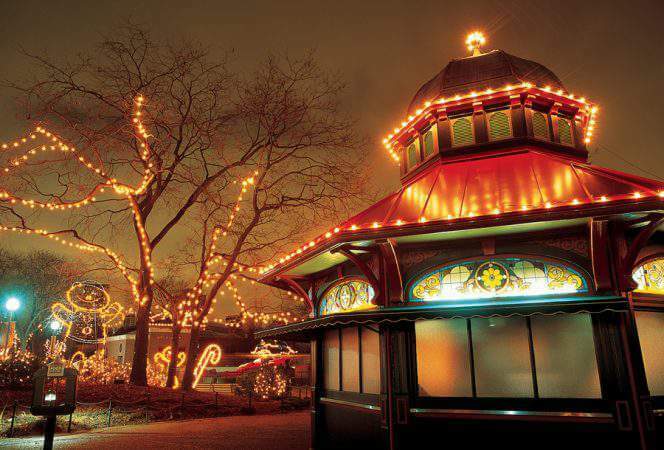 There is something for everyone, regardless of age, and there are more attractions than you could ever imagine. On your first trip, be sure to plan ahead, reserve your hotel room early and book tours as needed. A trip to our nation’s capitol gives you monuments and museums, parks and politics, but most importantly, it gives you an appreciation for the history of our great nation. What did I miss? 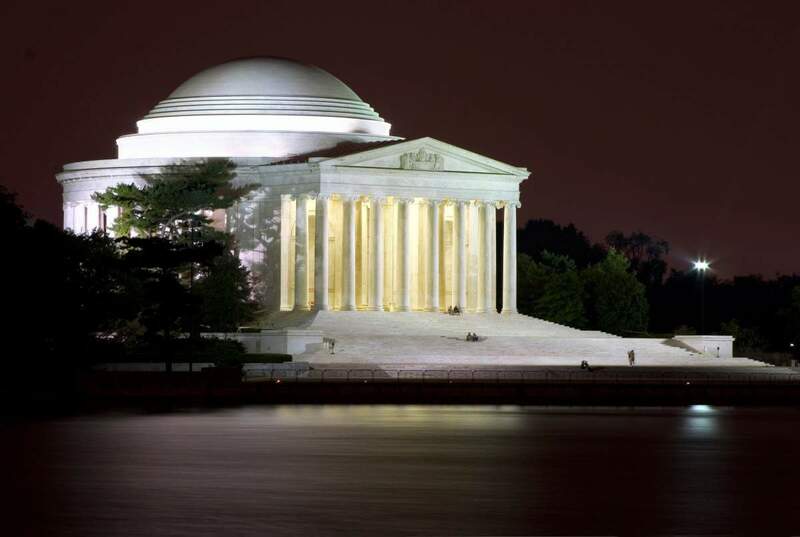 What are your favorite sights to visit in Washington, D.C.?